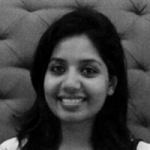 Dr. Reddy’s Laboratories and its subsidiary – Promius Pharma, have reportedly announced the approval of TOSYMRA by the U.S. Food and Drug Administration (FDA). Prominently used for the treatment of acute migraine (with or without aura) in adults, TOSYMRA is seemingly the newest product to join the Promius’s acute migraine treatment portfolio. G.V. Prasad, Co-Chairman & CEO, Dr. Reddy’s Laboratories, was reportedly quoted stating that the firm is thrilled about the approval of TOSYMRA. The green signal by the FDA proves the firm’s capability to develop well-differentiated products to meet the needs of patients with migraine & HCPs treating them. As per The Economic Times, Dr. Anil Namboodiripad, President of Promius Pharma, revealed that TOSYMRA is a nasal spray which is formulated using a proprietary excipient called as Intravail® to attain blood levels same as that of a 4-mg sumatriptan subcutaneous injection, leading to a rapid onset of action. Research shows that twenty six percent to forty percent of migraine patients are not optimally controlled with their current migraine treatment, he says, adding that patients who suffer from the hazardous effects of migraine, require effective and reliable treatment options, and Promius Pharma is committed to developing new ways of bettering patient experience. 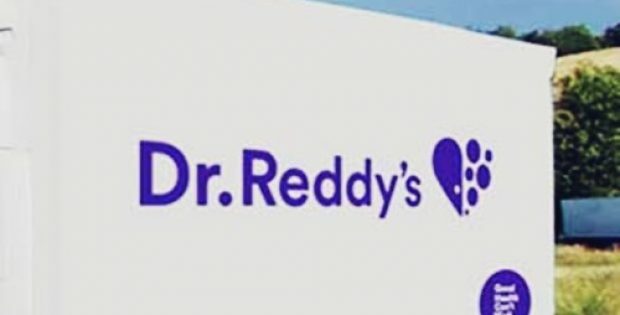 An official statement confirmed that Dr. Reddy’s Laboratories Ltd. is currently working toward the commercialization of the nasal spray in the U.S.
Dr. Reddy’s Laboratories, founded by Anji Reddy, is a multinational pharmaceutical firm based in Hyderabad, Telangana, India. The firm manufactures & markets a variety of pharmaceuticals in India & overseas. Dr. Reddy’s has over 60 active pharmaceutical ingredients (APIs) for drug manufacture, 190 medications, critical care, diagnostic kits, & biotechnology products. Promius Pharma, founded in 2006, is a subsidiary of Dr. Reddy’s Laboratories, one of the biggest pharmaceutical firms across the globe. Equipped with extensive research & development capabilities and a robust commercial infrastructure through Dr. Reddy’s Laboratories, Promius Pharma is dedicated to bringing new products to market that meet the needs of patients in neurology & dermatology.